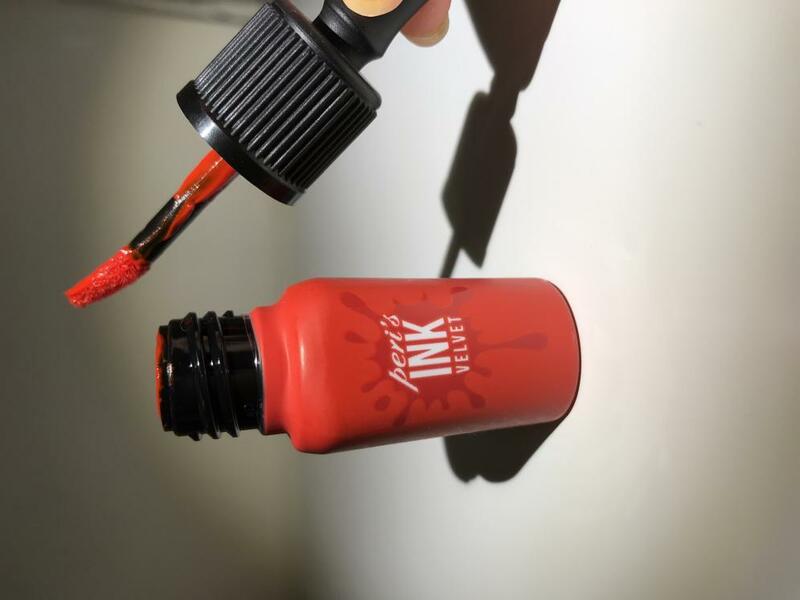 Vibrant, pigmented and long lasting. nan…@hotmail.com Non drying and highly pigmented. Recommended! nan…@hotmail.com This lip tint was the first colour I tried from the whole Peripera brand. 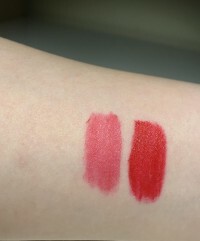 It has such a bold and vibrant colour that is able to be layered for a stronger look and blended for a more subtle look. 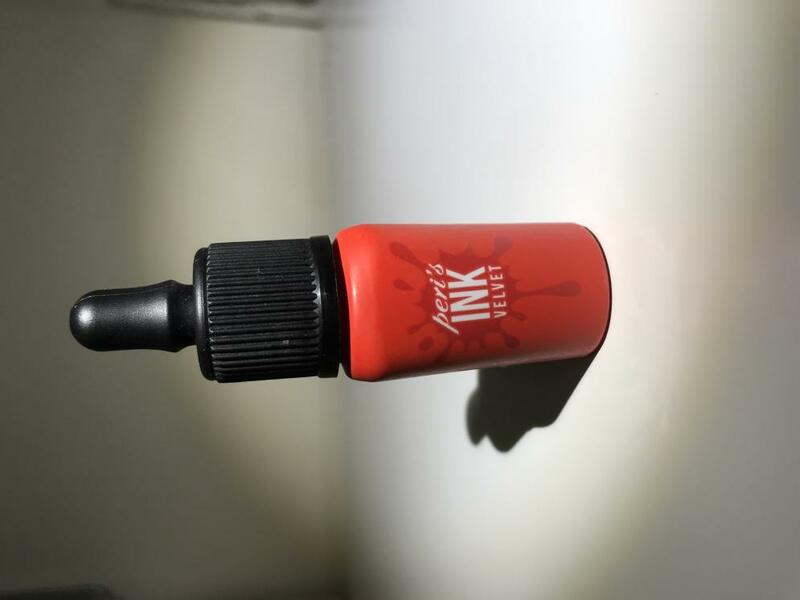 The texture is velvety and highly moisturising. 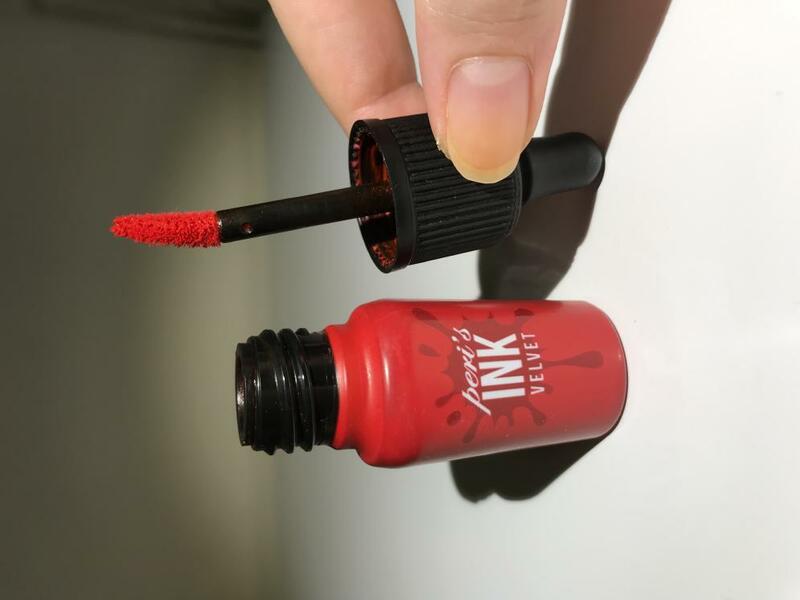 In my experience with Sellout Red, the lip tint easily lasted a whole year with regular usage. The price is reasonable and delivers as expected. 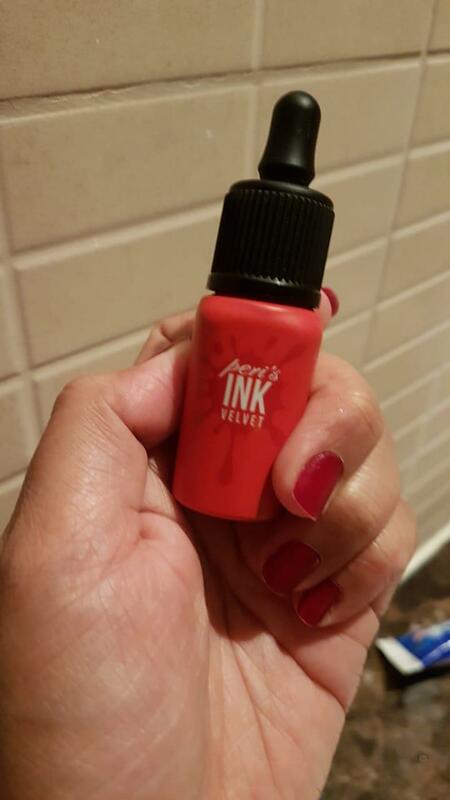 I find no flaws with this product and recommend it highly to everyone looking for a staple and pigmented red lip. 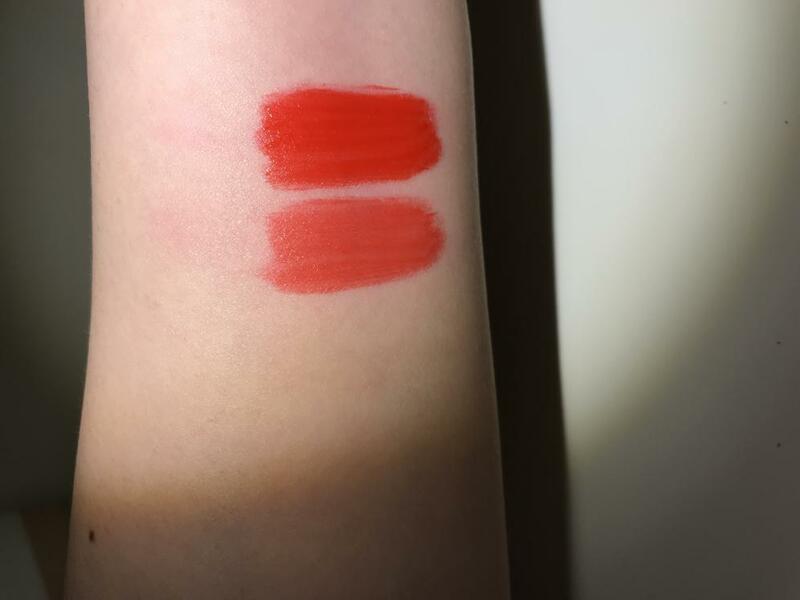 09s…@gmail.com I am in love with this matte-type lip tint, color is too orange for me though I purchased red but all in all it is good. 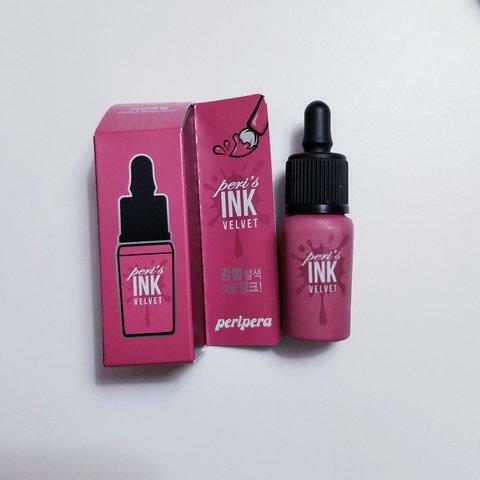 A bit longer lasting compared to other lip tint and it smells good as well. Pretty color, a little too dark for me. car…@gmail.com Really like this color, but it is not something I can wear everyday. Very nice color, not as dark as i thought. car…@gmail.com Bought on sale, really glad I did. 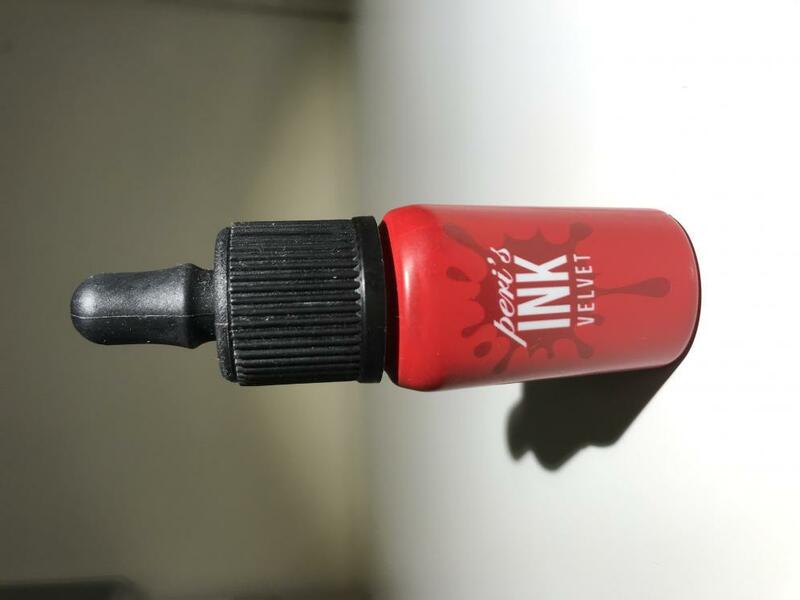 The color isn't the same as picture, but it is still a very nice shade.